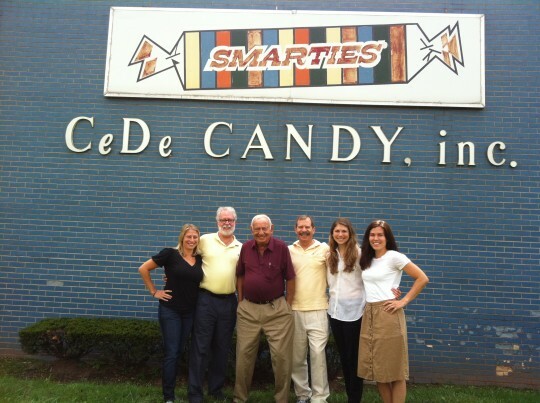 Did you know Smarties Candy Company is family owned & run? Of course you did. This photo is of all 3 generations of the Dee family who work at Smarties Headquarters! 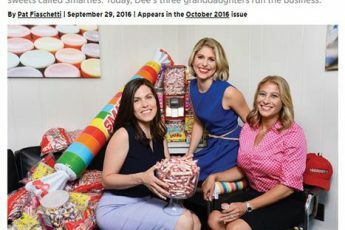 what machines do you use to make smarties? what is the machine called? Hi Emily- So sorry for the delayed reply! 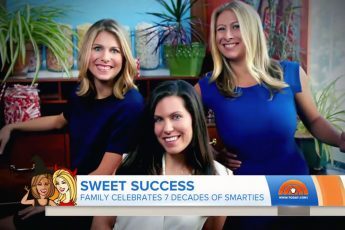 Smarties tablets are made on machines called “Tablet Presses” because the candies are pressed into tablets. The candy rolls are wrapped on “Wrappers,” and then bagged on “Baggers.” It’s pretty self explanatory 😉 Hope that helps!